Dr. Teena Kabetzke, D.C. was inspired to study chiropractic medicine after suffering a neck injury that was healed by a chiropractor. 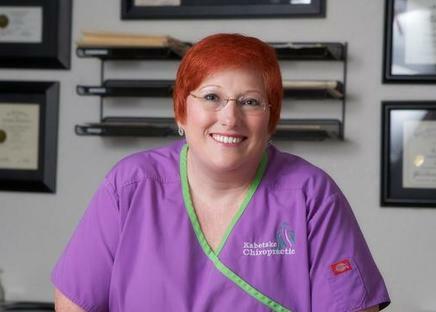 She attended and graduated from Parker Chiropractic College in Dallas, Texas in 1992 and has been practicing in Grand Prairie for 24 years. She is also a certified acupuncturist and continues to take educational classes in all areas to further her knowledge to better treat her patients.